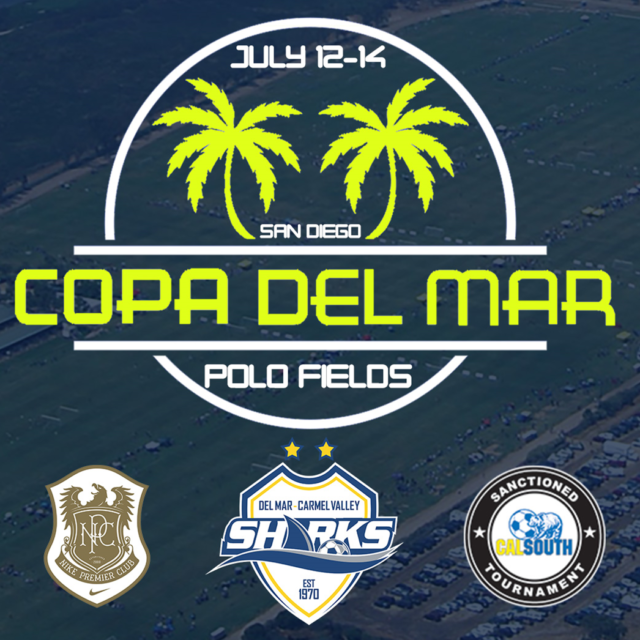 Hosted by the Del Mar Carmel Valley Sharks, Copa Del Mar has become a mainstay of summer soccer in San Diego and Southern California. From July 12th through the 14th, the DMCV Sharks family will come together to run this SoCal tradition. Games will be played at the Del Mar polo fields (Surf Cup Sports Park) and surrounding fields. Copa Del Mar is one of the few summer tournaments to offer competition for 2012 birth-year teams. Teams with players who turn seven this year will be able to play 7v7 games on the fabulous Del Mar fields. The popularity of the event has skyrocketed. Tournament Director, Jordan Shadeed, explains, “We expect to have 350 to 400 teams this year. 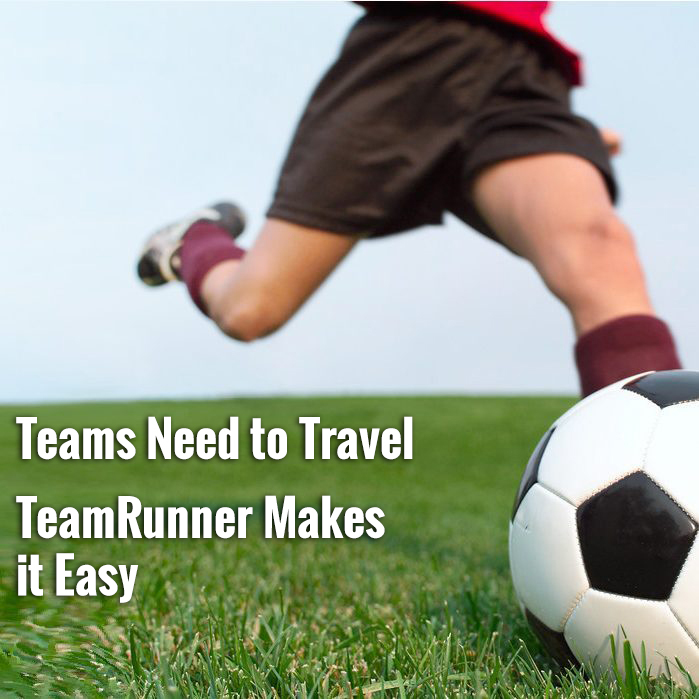 In recent years, we’ve had to turn away almost a hundred teams. At the same time, our staff works really hard to make sure every bracket is evenly matched. Nobody enjoys playing in a bracket that is completely lopsided. Therefore, we put in a lot of hours to make sure that teams are going to get a great experience. Because the event is so popular, we really recommend that teams sign up early to make sure they get a spot.” HERE is the tournament page with more info. 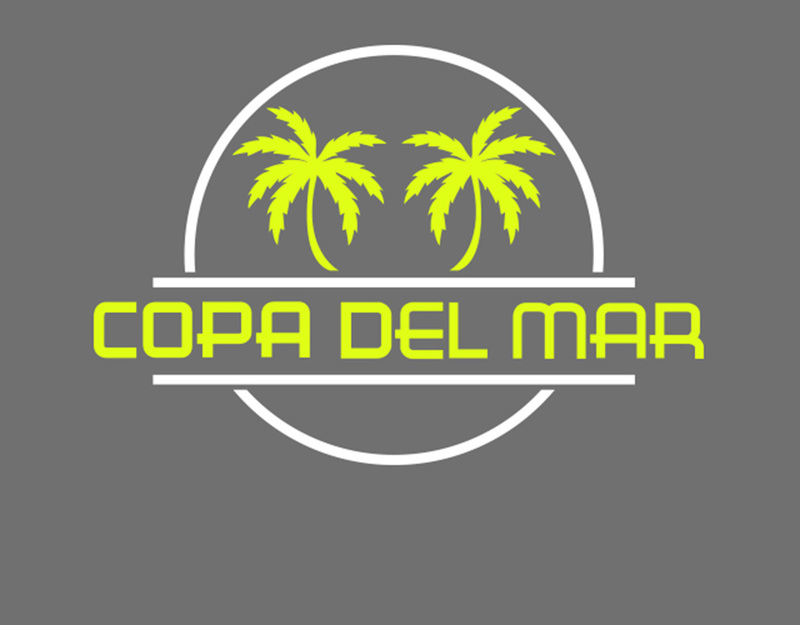 To learn more about Copa Del Mar and sign up your team, CLICK HERE.